This is the year that has taught me not to fear adaptations of my favorite things. 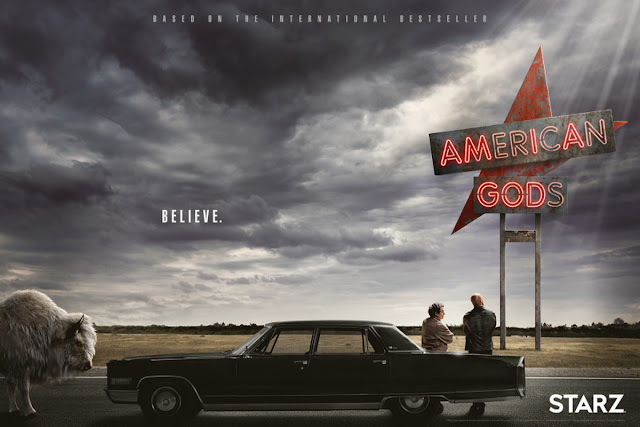 First and foremost was Starz adaptation of American Gods. American Gods is one of my favorite books of all time. I'm a big Neil Gaiman fan, and honestly, I keep coming back to the opinion that American Gods is his best work. So when Starz said they were going to adapt it for TV I was nervous. The book is high concept, and while the characters definitely gave you some hooks for an adaptation, I worried about how the themes and strange life of these gods would translate onto the small screen. The result was far, far, better than we had any right to expect. First off the casting was simply stellar. Every character comes to life just about perfectly, and in some cases, better than in the book. I was not expecting that. The performances are pivotal here, and they successfully land so many of the important notes here that it's hard not to be impressed. 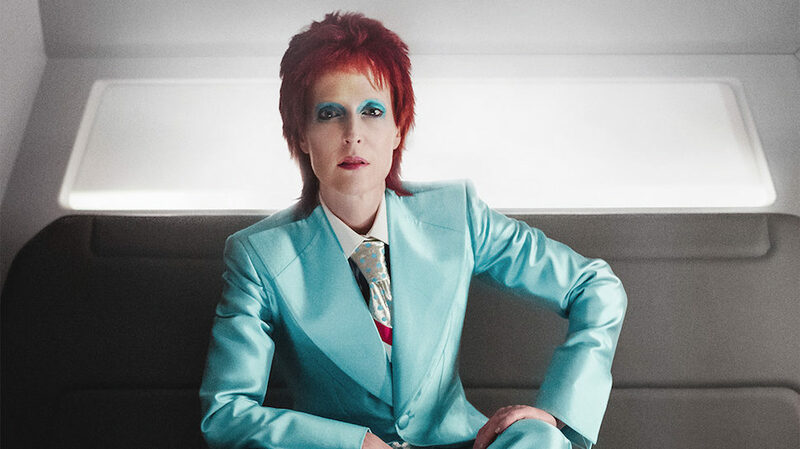 Also, Gillian Anderson's incarnations of Media were everything I wanted out of this show. The cinematography is spectacular in places, with some of the most inventive scene transitions you'll see on the small screen. It will be interesting to see how they navigate the slower parts of the novel in upcoming seasons, but for now, this was a perfect season of high concept television.